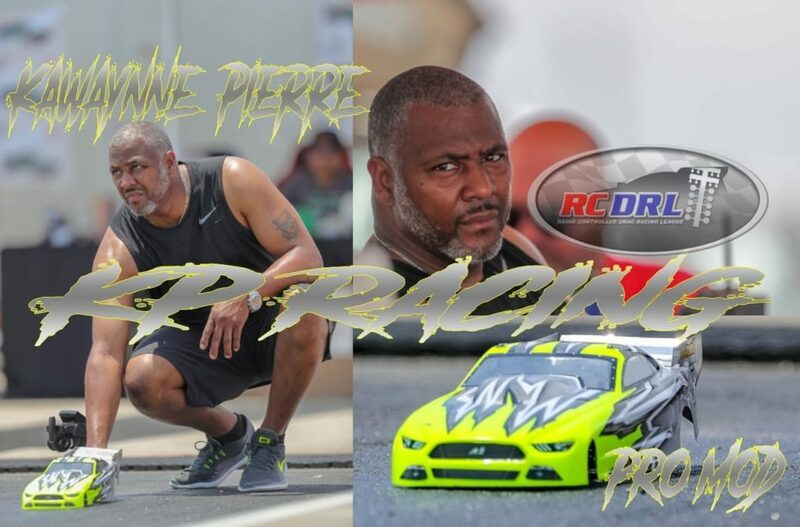 KP Racing driver Kawaynne Pierre jumped to the early Pro Mod points lead in Saturdays RCDRL Louisiana Countdown to the Championship playoffs opener. Coming in as the #1 qualifier, KP was awarded the bye-run in round one. KP then went on to defeat Mikey Alsobrooks in the semi-finals. In the finals, KP was matched up against Regina Alsobrooks. She was no match for the KPR horsepower in this one. From the hit, KP was off the line first and never looked back.